All SURPRISE FARMS PHASE 1B N homes currently listed for sale in Surprise as of 04/23/2019 are shown below. You can change the search criteria at any time by pressing the 'Change Search' button below. 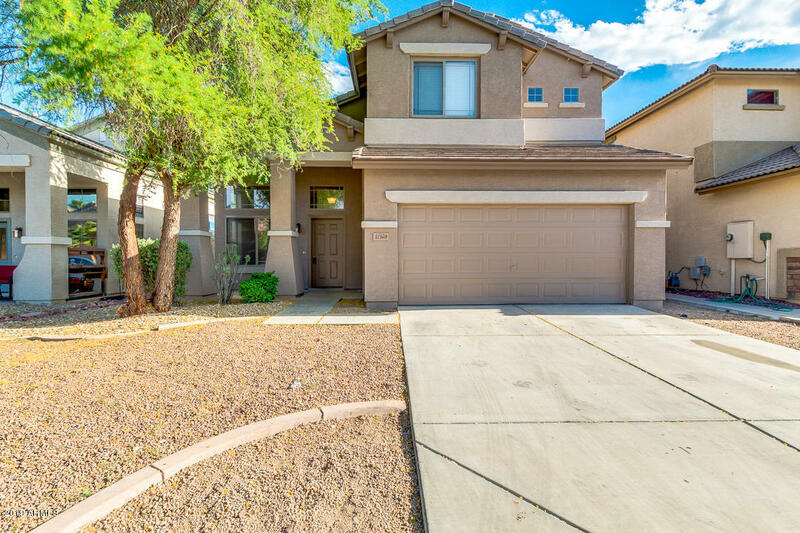 "Surprise Farms immaculately cared for home with excellent proximity to Canyon Ridge Elementary, community park, grocery shopping, and Loop 303. Popular Morrison Homes great room themed home with split Master and secondary bedroom layout. Home has fresh interior and exterior paint in rich, soothing colors. 4 bed/2 bath home with tile and upgraded laminate floors. Cherry expresso cabinets throughout home. Master bedroom and bedroom 2 have walk in closets. 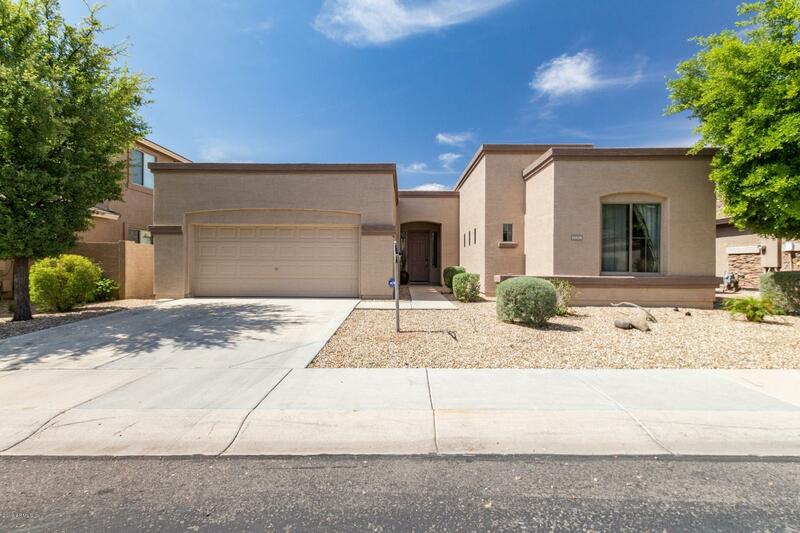 Master also has plenty of room for a king"
"Corner Lot home with Breathtaking Mountain Views near Canyon Ridge Elementary School. 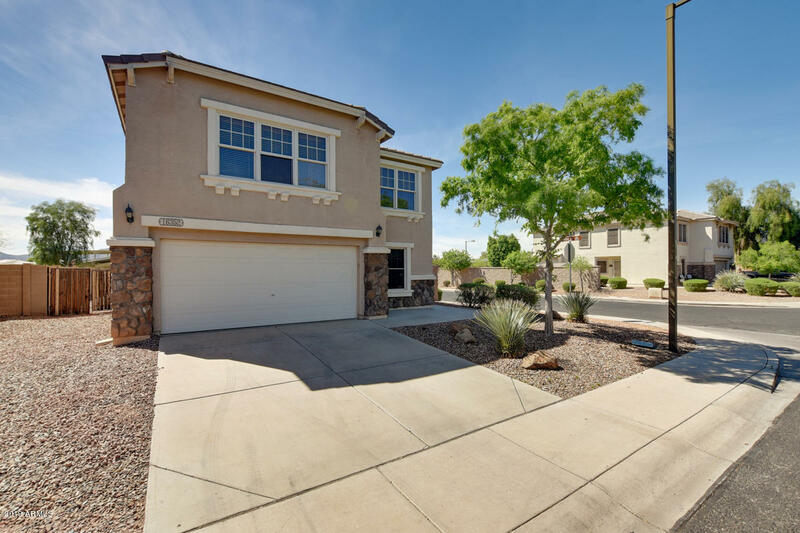 This lovely property features New Paint, Carpet, Kitchen Appliances and Granite Counters. Popular open floor-plan with adjoining kitchen, dining and living space & separate den. Enjoy the beautiful Arizona sunsets from your private upstairs loft and balcony with gorgeous views of the White Tank Regional Park. The backyard features recently over-seeded grass, extended patio, built in bbq, and mature shade trees." "BEAUTIFUL 4 BEDROOM, 2.5 BATH HOME WITH SPACIOUS LIVING AREAS AND GREAT WALK IN CLOSET SPACE. HUGE BACK YARD WITH SPECTACULAR VIEWS OF THE DESERT AND MOUNTAINS. BRING YOUR BUYERS TODAY.PROPERTY IS SOLD ''AS IS WHERE IS''!"